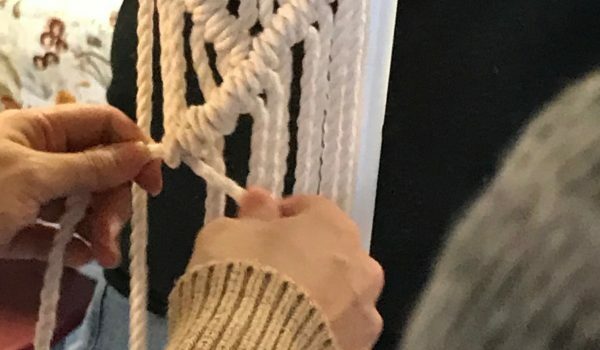 Macrame Workshop - Make. Bake. Grow. This is an indoor workshop.